Prints consistent, professional-looking documents. OEM for added dependability. Easy installation for continued productivity. 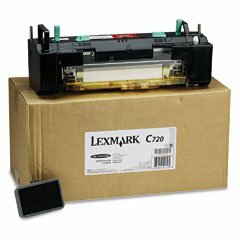 Device Types: Laser Printer Page-Yield: 40000 Supply Type: 110V Fuser Kit OEM/Compatible: OEM.